St George's School - Born in a Barn! 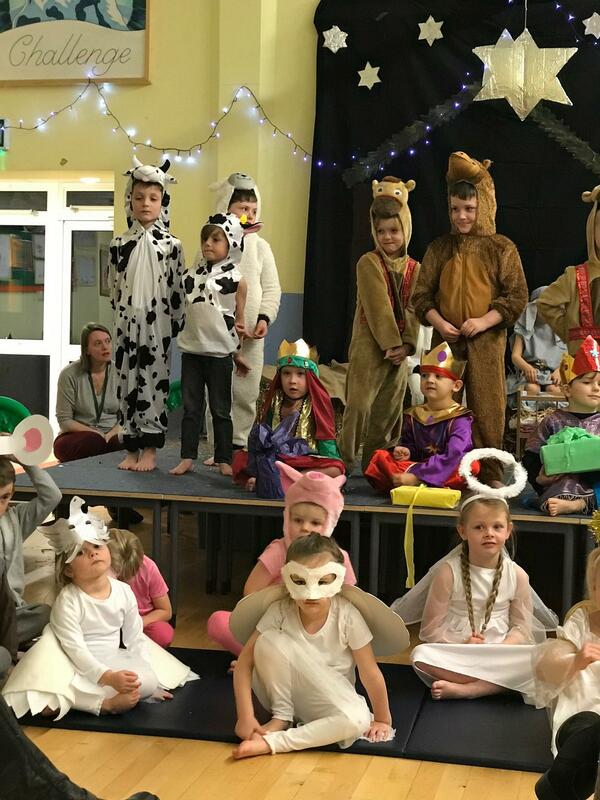 Herons and Ducklings put on a fantastic show this week with their version of the Nativity story – ‘Born in a Barn’. 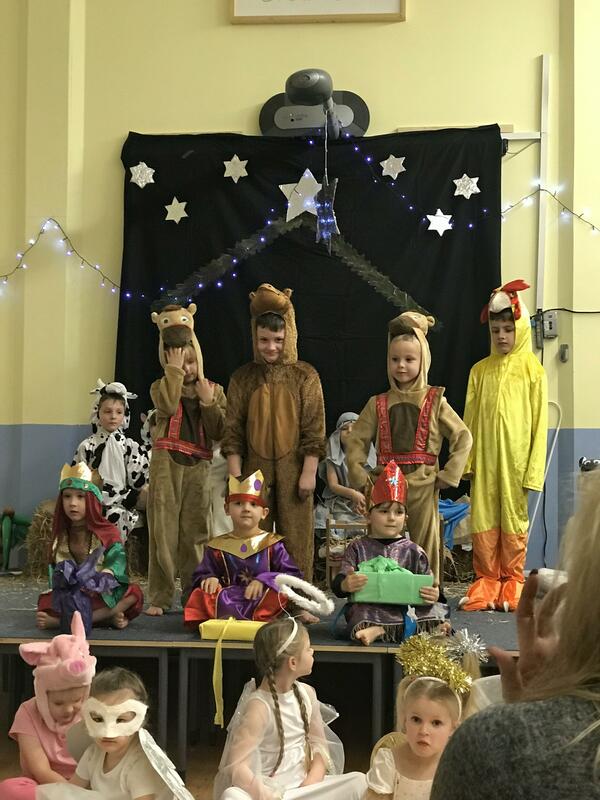 It told the First Christmas story from the point of view of all the animals that were in the barn where Jesus was born. 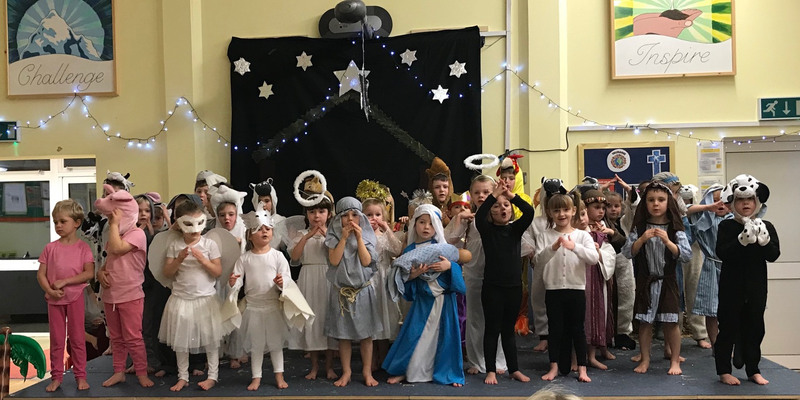 The acting and singing was superb and it was obvious from the huge smiles on the children’s and the audience’s faces alike that everyone had a great time! 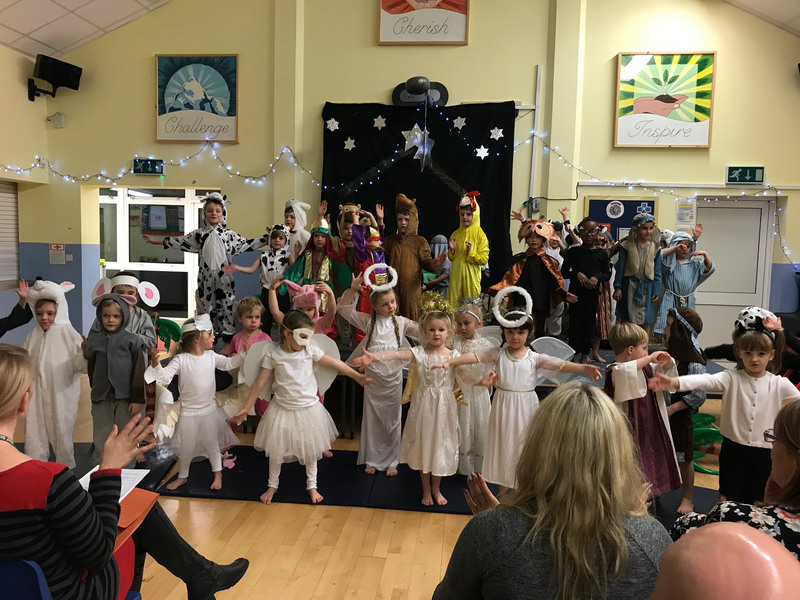 A huge thank you goes to all of our KS1 staff for a super production, but a special thank you needs to be made to Mrs Freeman, who made an excellent Stage Director.